Where I share with you my favorite garage sale finds from the week before. The garage sale season is slowing down and starting to come to a close, but I'm still going to any garage sale I can find when I have the time. This week I found a few fun items for decorating my bonus room. 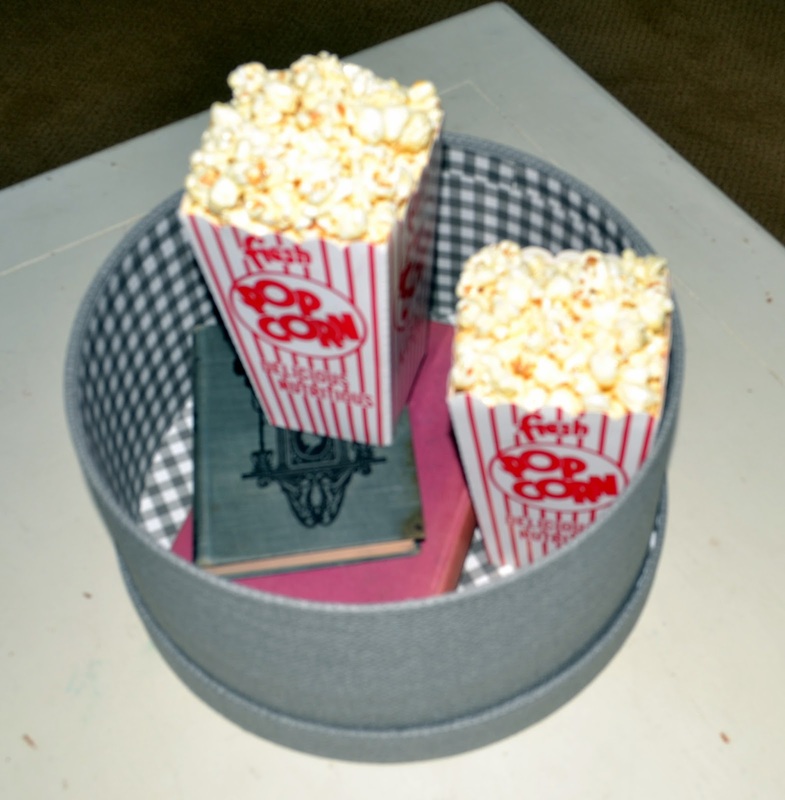 How fun are these fake popcorn tubs? They were $1 each and I put them inside the $1 hat box with some 25 cent books to give them some height. 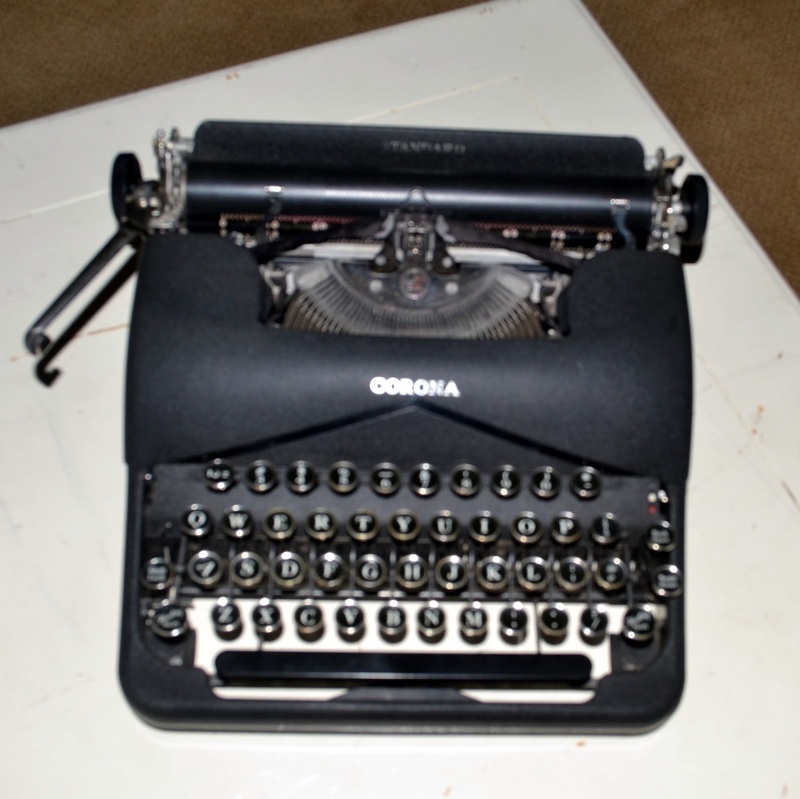 I've also been looking for an old typewriter, though I don't know what I would do with it other than sit it out on a table. This one was in great shape and only $10. The kids have already written old war letters with it. I think that I forgot to share them in a GSFF post. 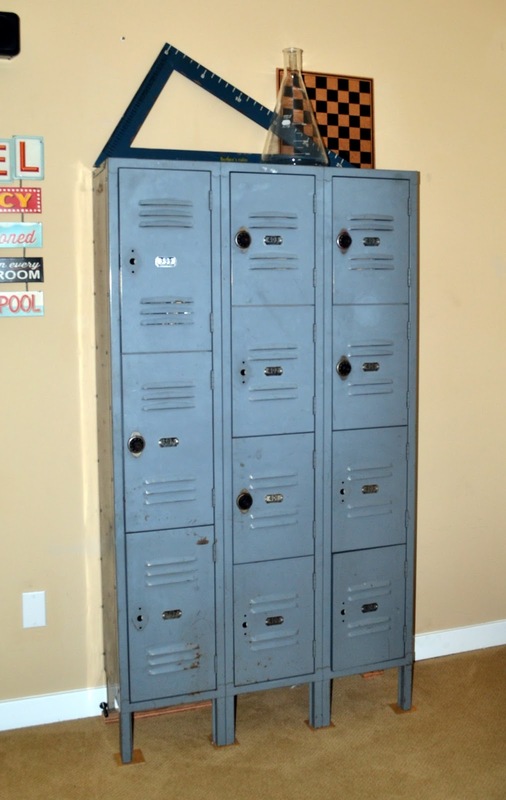 I love these old lockers and picked them up for the screaming deal of only $15! They are super awesome and I love them. All of those lovely items are now in my bonus room. Such an eclectic mix of stuff that finds its way up there.